Protect your investment and enhance your home's looks at the same time. 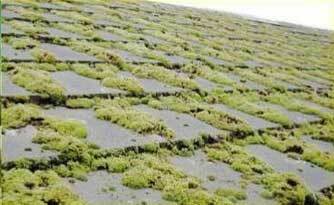 Our roof maintenance services are all you need to improve your home. We use eco-friendly products to clean not just your roof but also your decks, siding, brick, sidewalks, awnings, and more at competitive rates. 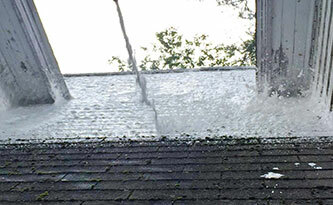 Why waste time and money replacing your roof when you can restore it for less? Plus, softwashing is also environment-friendly. Only 100% environmentally safe, non-caustic, non-corrosive solvents are applied. Safe for people, animals, and property. We have many years of experience in contracting, including pressure washing - which culminated into years of providing softwashing due to its unmatched results when done properly. Most often, we can take the most horrid looking surfaces and make them appear like new again, and still keep looking new, even in 5 years! We use eco-friendly products to clean your roof, decks, siding, brick, sidewalks, awnings, and more at competitive rates. Restoration is often a more affordable, practical alternative to replacement. Our cleaning methods remove ugly black and green stains that are caused by things like grime, black algae, moss, and lichens without damaging your property, restoring a like new look, that keeps working for years! Traditional cleaning methods involve pressure washing and bleach which can damage your surfaces, reducing the life of your shingles. 'Softwash' however, is completely safe for the environment and your home! Proven experience in restoring beauty of your outer and inner walls. Our environment friendly cleaning methods will make your home look new at most affordable cost. Our cleaners are applied to many surfaces including but not limited to: roofs, decking, siding, brick, awnings, pool surrounds, outdoor furniture, sidewalks, pavers, and fences. 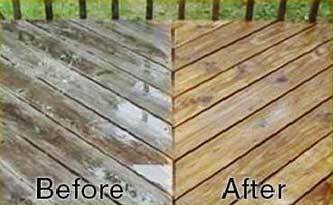 We specialize in softwashing services with eco-friendly products to clean your roof and deck. Our cleaning product is designed to work over time and no rinsing is required.